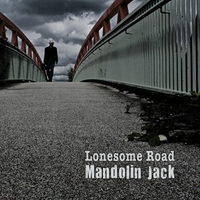 To that end, we have set up Lonesome Road Records, based in SW London, to be a recording & production service for songwriters. 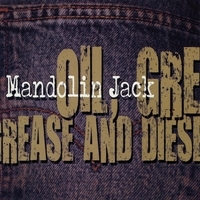 Mandolin Jack is a songwriter & musician writing with a lifetime's love of roots music, Americana, folk, country, blues and bluegrass. 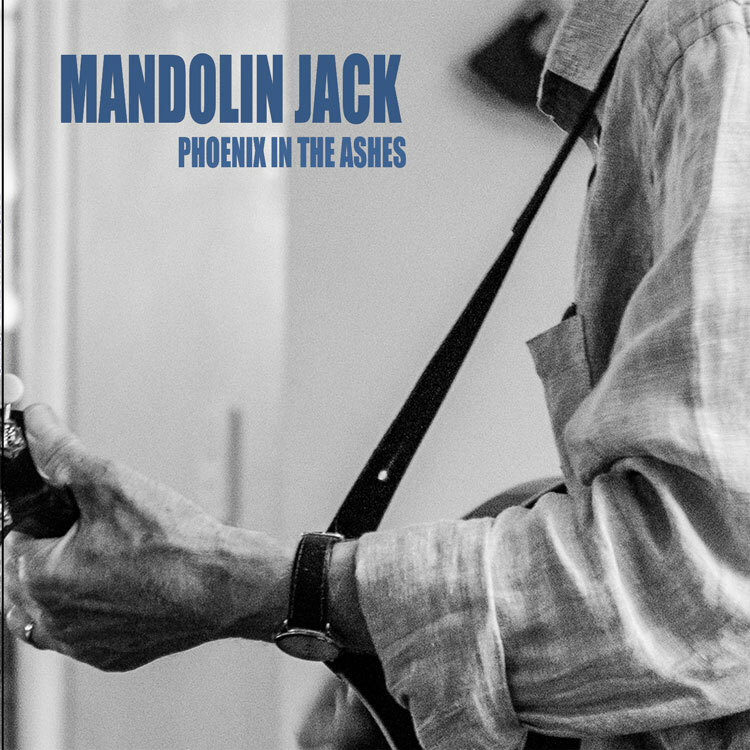 The new CD "Phoenix In The Ashes" is collaboration between Mandolin Jack (mandolin/keyboards/vocals) & long-time musical partner (Big) John Evans (guitars) (collectively known as The Extraordinaires).